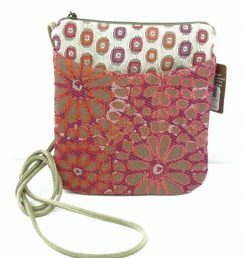 The NAPPA collection offers a dynamic mix of colours for multi-purpose leather handbags for women on the go. The designs are clean and timeless with emphasis on details, crafted with our rich and luxurious signature leather. 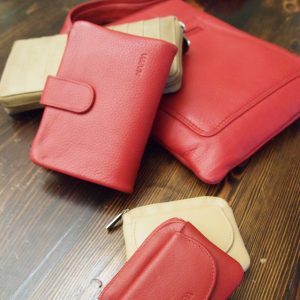 Small and large wallets, messenger and passport style provide smart, thoughtful organizing of your most important cards. We use only the finest top-grain cow leather. NAPPA cowhide is known for its noticeably smooth finish and supple, rich texture, our cowhide is created from the upper part of the hide split from the dermis, from which the softest cowhide is derived. Due to the naturally occurring irregularities in leather some variation in colour and texture is not uncommon, If you are looking for “perfect” unmarked leather then you are looking for something that has been overly treated and not as true to the hide. By definition, we value the leather “imperfections” in our products as this makes each item unique.